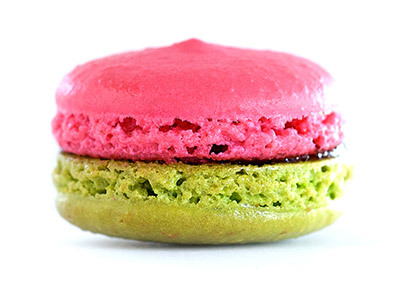 The macaron, perfected in France, has a long history dating back centuries in Europe. 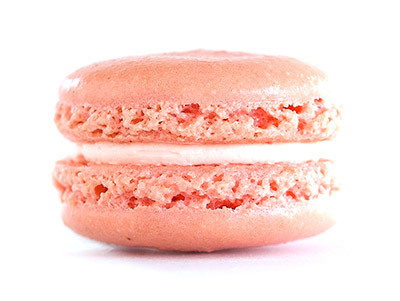 Macarons look like small, round shells and are created from ground almonds and soft meringue. 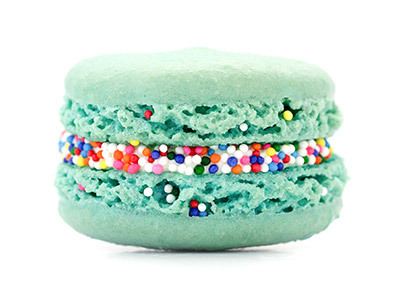 These sweet, tiny delicacies fit right into the palm of your hand. 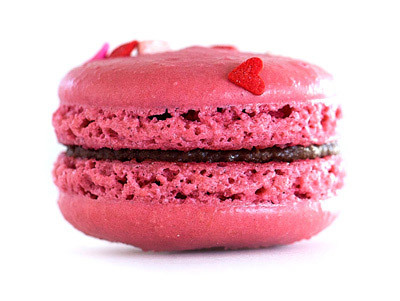 They are lightly crisp on the outside and smooth and creamy in the center, filled with ganache (chocolate), rich cream, homemade fruit jams or other quality ingredients. 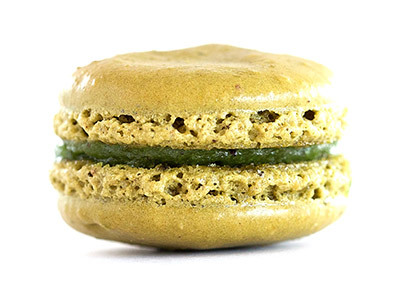 Our macarons are made with natural ingredients and no preservatives. 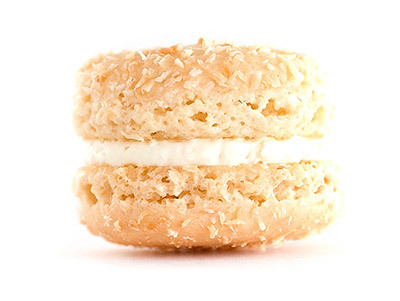 Not to be confused with macaroons, the more familiar, American coconut cookie. 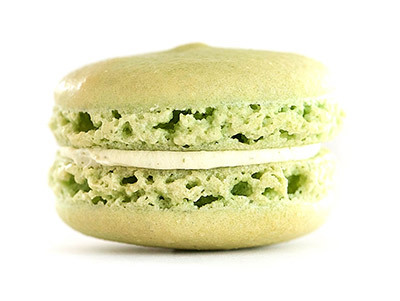 Authentic French macarons have gained a new level of interest in the United States and around the world. 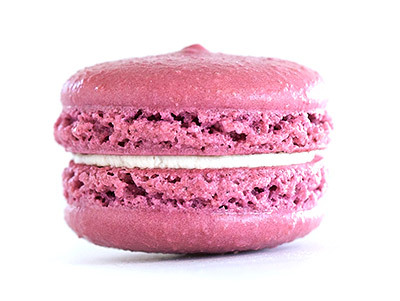 Rich in flavor and origin, Le Macaron French Pastries® revolutionizes the retail bakery sector with an elegant concept characterized by luxury, yet affordability, providing “little luxuries that make people smile”™. 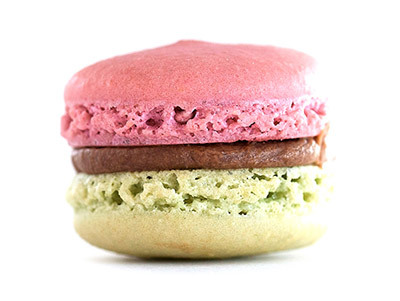 No other pastry shop, bakery or café offers the same ambience, variety, quality, convenience – and simplicity of operations – that Le Macaron French Pastries® does! 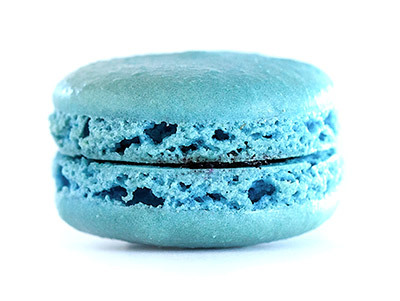 The cool story behind our company’s founding and what make us unique. 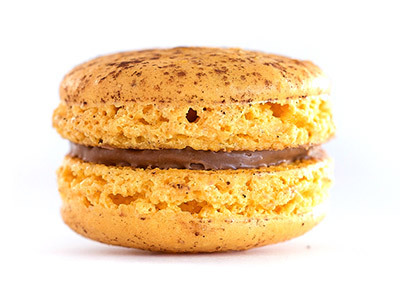 Founders, Rosalie Guillem, who was living in Florida and her daughter, Audrey Guillem-Saba, living in France, had a dream – to share delectable French macarons with the world and to reunite their family. 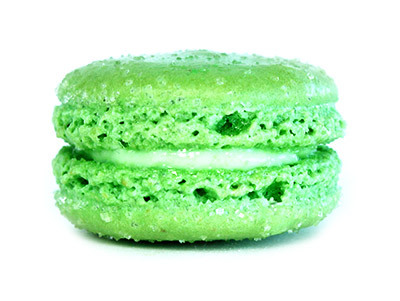 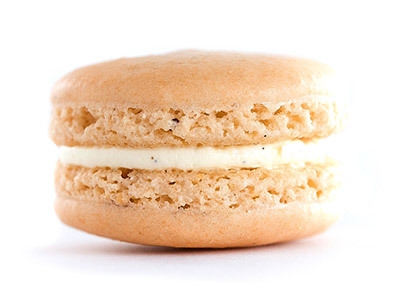 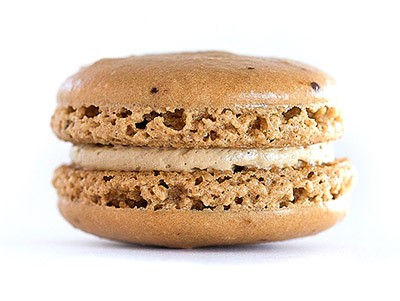 The family, originally hailing from France, were surprised to find that the American take on the “macaron” was often simply sugar spun into a cookie shape or confused with the familiar coconut cookie “macaroon”. 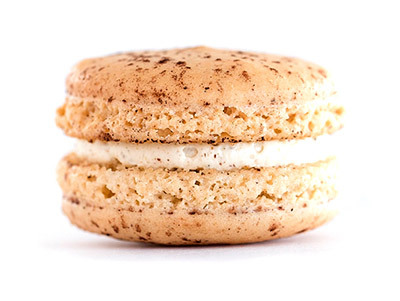 They knew that with a little consumer education, and by treating the American palate to true French macarons, they could bring a taste and texture sensation to the marketplace. 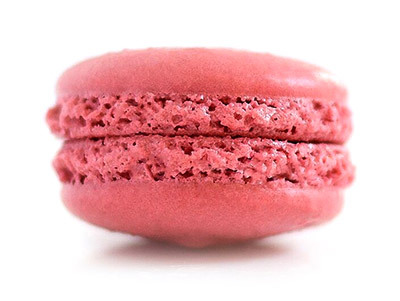 In 2009, Rosalie and Audrey began sharing their delectable macarons with the American consumer market and opened their first Le Macaron French Pastries®. 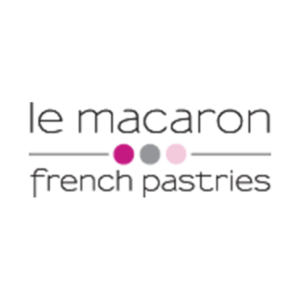 Because of the frequent requests from customers to open a Le Macaron French Pastries® pastry shop in their community the company began franchising in 2012. 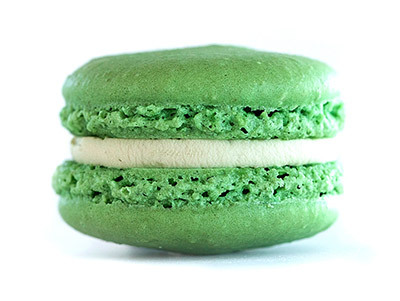 Our niche concept is unique, with very limited competition. 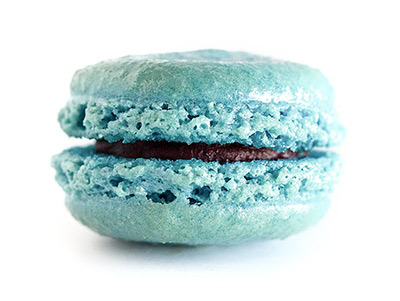 Today’s consumers are eager to engage with their food in new, creative ways. 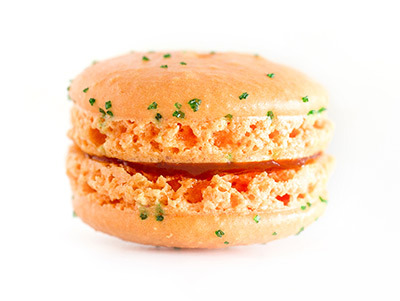 They want flavor and texture, quality, and presentation; they are more health conscience. 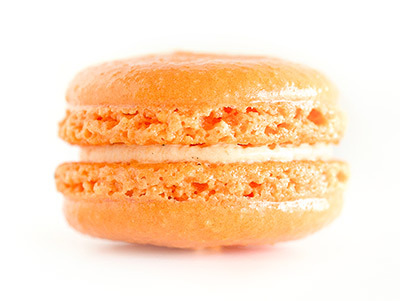 Each of our signature pastries is handcrafted by our team of French chefs at our Le Macaron French Pastries® commissary. 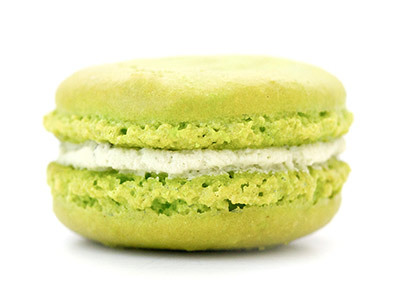 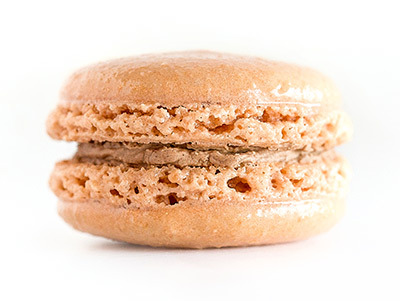 Our true French macaron is made with the finest gluten-free ingredients, no preservatives and is about 80 calories each. 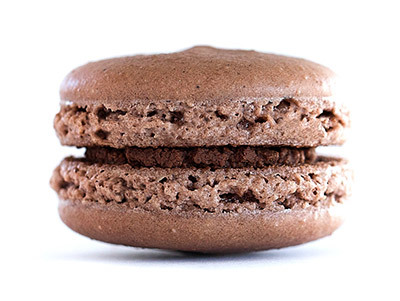 Beyond the signature macarons, our menu includes gourmet chocolates, French gelato, classic French pastries, European style beverages and homemade candies. 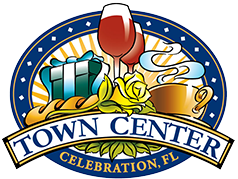 Some locations may also serve a variety of wine and sparkling wine. 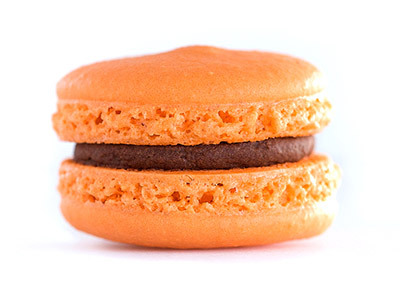 Our French pâtisseries are a modern European design with no on-site baking providing refined operations so minimal staffing is required. 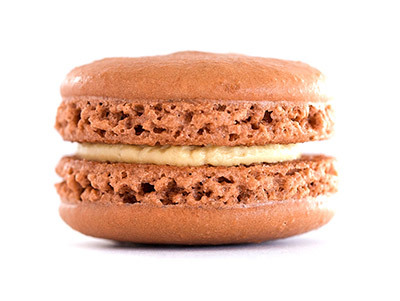 Our franchisees leverage streamlined locations which provides time to focus on excellence in customer service and opportunities for additional avenues of revenue. 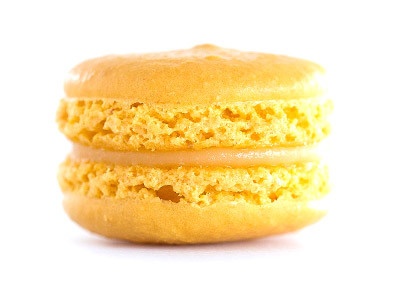 Each one of our macarons is around 20 grams.